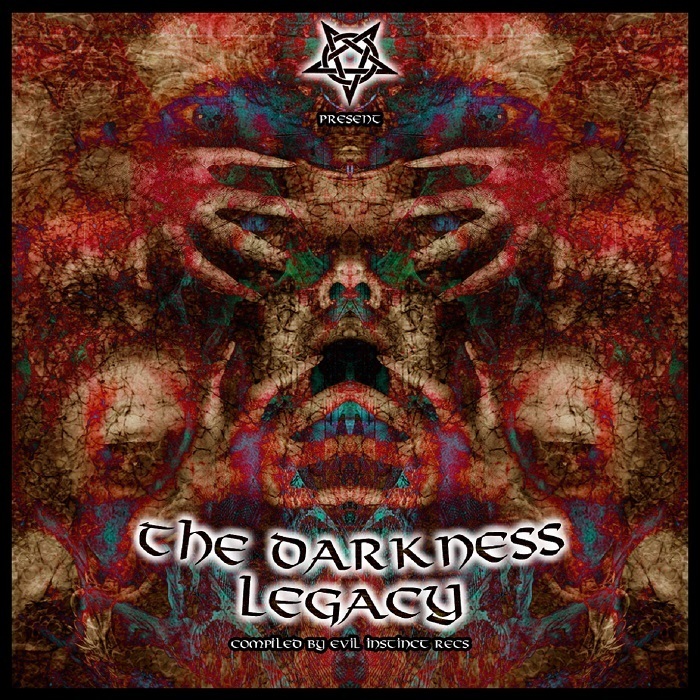 VA – The Darkness Legacy (2017) - Free! Darkness Legacy compiled by Master of Horror ensures you shout in silence, meet Satan & Space Ghosts, meddle with Boneless Corpses, and experience Frequencies Low. Blood and ashes flow freely, Zombification occurs. Evil Instincts will take over!